Stark County, OH is known for its rich history, beautiful landscape, and appealing four-season climate. 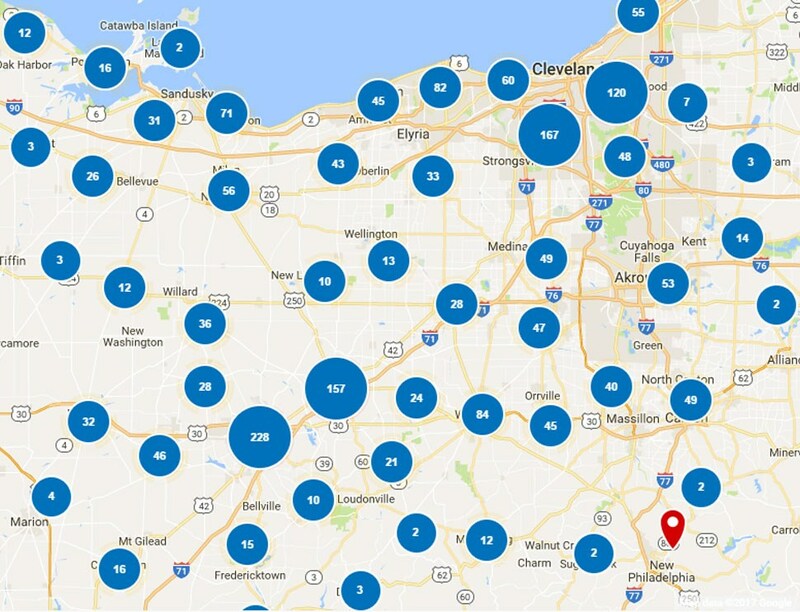 While living in Northern Ohio is ideal for residents looking for a mix of urban and rural living, extreme weather conditions common to the region make having energy-efficient, durable home upgrades a necessity. Since 1967, family-owned and operated Thiel’s Home Solutions has been helping homeowners just like you upgrade their Stark County homes at an affordable, honest price! If you are tired of drab, worn-out kitchen cabinets in your home, let Thiel’s help you with an affordable kitchen cabinet refacing upgrade! 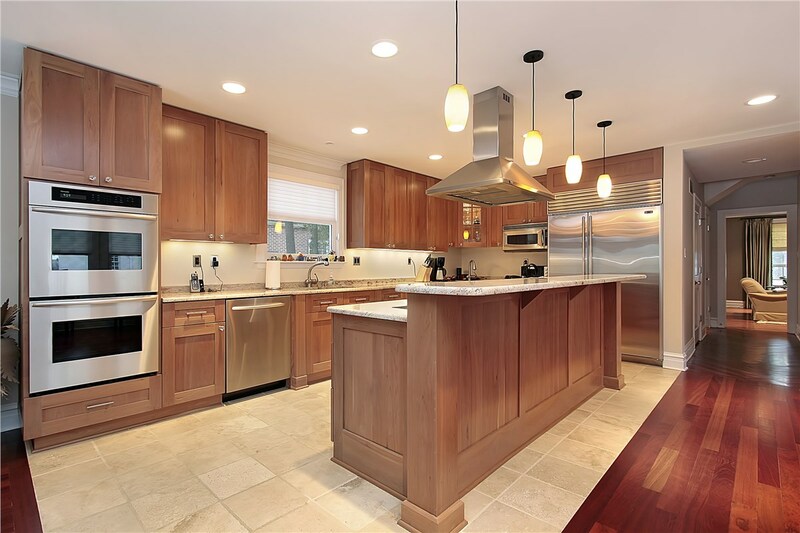 Our innovative wood and laminate products will quickly transform your kitchen, and they are guaranteed to hold up to years of use while still looking brand new. Accessibility is essential in your home’s bathroom, and traditional high-sided tubs can make bathing a challenge for those that struggle with mobility issues. Make your home’s bathroom more functional today with Thiel’s premier walk-in tubs that are designed to maximize the accessibility in your home’s bathroom – without sacrificing on style and luxury! Improve the functional nature of your bathroom while increasing value and luxury with an affordable tub to shower conversion by Thiel’s Home Solutions! Our walk-in showers and accessories can be customized to meet your unique style and needs, and we guarantee that you will be 100% satisfied with the results! 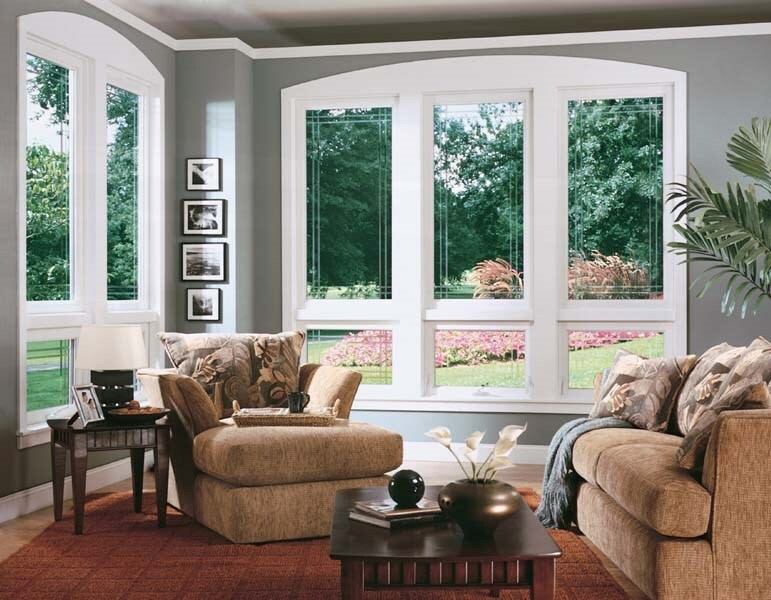 Thiel’s Home Solutions offers only the highest quality products on the market, and our replacement windows are no exception. Our expert team will help you choose the premier energy-efficient windows that work best for your style and budget – saving you time and money while protecting your home from anything life throws at it. 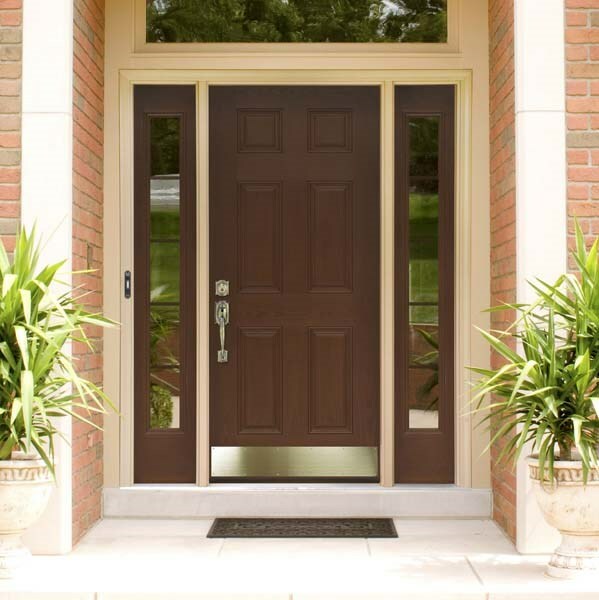 Beautiful doors not only protect your home from the elements and intruders, they can also increase the value and curb appeal of your property! 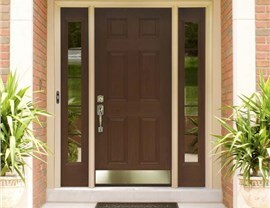 At Thiel’s, we offer customizable patio and entry doors, and our expert team will work with you to ensure that your new doors perfectly complement the existing structure of your home. 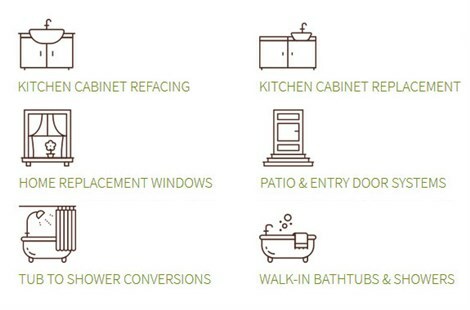 At Thiel’s Home Solutions, we believe that every homeowner should have access to the highest quality products and service available, and we’re ready to help you transform your Stark County home today! 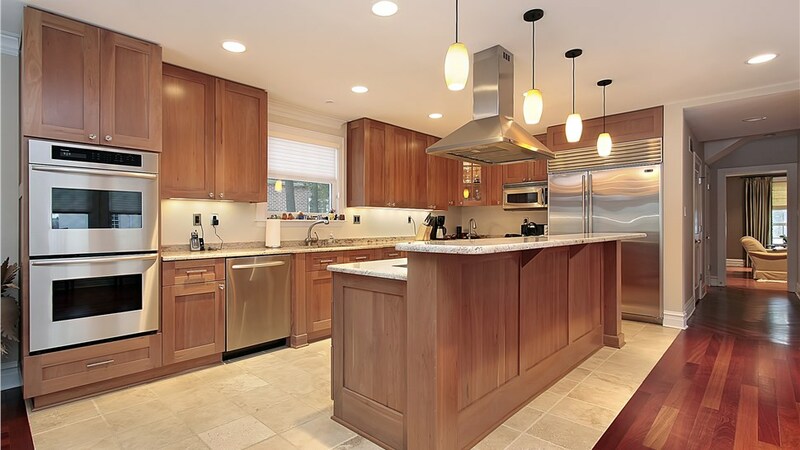 To connect with one of our home improvement experts and schedule your free, no-obligation estimate, just give us a call or fill out our simple online form.